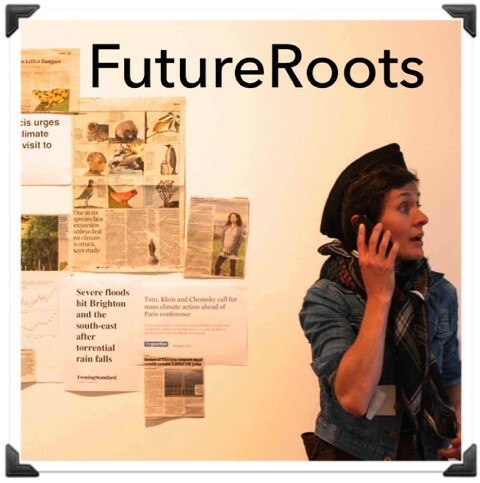 The ARTS Brighton team have joined up with Onca Arts and Ecology to run a series of activities and events under the title FutureRoots. In the first part of the collaboration we are seeking to collect a range of voicemails from the future, from local practitioners involved in the numerous local transition initiatives. These voicemails will then be shared Onca’s Festival of Climate Ideas – part of the ArtCOP21 cultural programme for the Paris COP21 climate talks – this December, and online in a growing collection. Further details can be found here.